English Language (20 Questions), General Intelligence/Reasoning (15 questions), General Aptitude/Numerical Ability (15 questions), General Knowledge/ awareness (10 questions). Level of these questions should be moderate, so SSC level books can be referred for the preparation of Non-technical preparation. So we can conclude that paper is mainly based on 11-12th Maths and Physics concepts with some topics taken from Graduation level syllabus. Preparing from IIT preparation notes and NDA previous years papers will be very helpful in covering these topics. For graduation level topics, just refer books of first year of graduation.I hope covering above mentioned topics will certainly help you getting selected in Airports Authority of India as Air Traffic Control Officer for a job which is very challenging and stressful but equally rewarding in terms of various allowances paid to ATCOs only. Most probably in November. I am not sure. Helpful, thank you for the information. I read your blog and its really helpful. As this is phase where one should focus on preparation of his/her ATC exam which is to be held on 30th Nov.
that What is Expected cutoff this year for ATC this year? I have also done some exploration regarding this topic and also found some data, but I would like to hear it from your blog. So I request you to write something on it. Thanks in advance. Have good day ahead. Cut off depends upon a lot of factors such as difficulty level of question paper which we are yet to see. No doubt no. of students appearing this time are more. There will be more competition. At the same time, since there is no interview, question paper can be designed tougher. So, It’s hard to guess but if you still want a number from us then it’s 80-85. We will definitely post something about cut off after the exam. Best of Luck for your Exam. 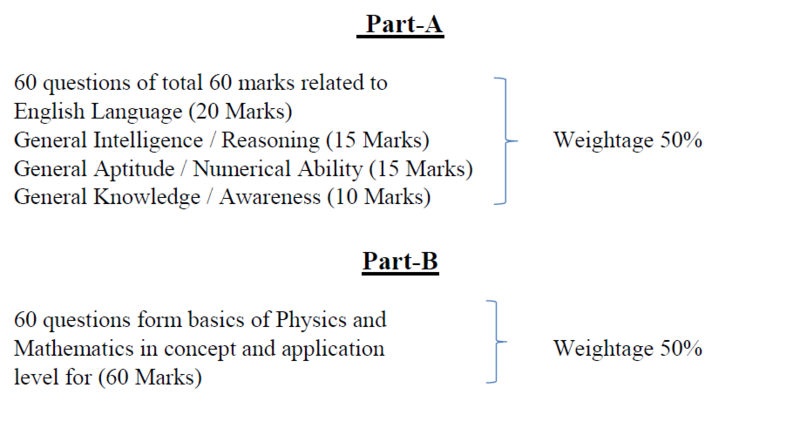 Is it enough to prepare the NCERT formula based numericals in Physics and Mathematics for the exam? This is the first time when there is no interview. Question paper might be tough. So NCERT alone might not be enough this time. Sir, do know the most appropriate online source for preparing JE ATC Exam 2018? Some people are saying that cut off may shoot up to 95…is it is possible???? Cut off may even shoot up to 100 if we get easy question paper in exam because no. of posts are less and competition is huge since applications received are much more than any other year. But do we really know the level of difficulty of the exam yet? No. So no matter who is saying what, it’s impossible to predict anything before exam. Considering exam tougher than last year, we are expecting cut off to be around 85.